I was going to file this next car under the heading of "I don't know what this, but I like it" but instead I'm going to put it in the "I have never heard of this car, but I like it" bucket...and as regular readers of this site can attest, we publish some odddd stuff around here. 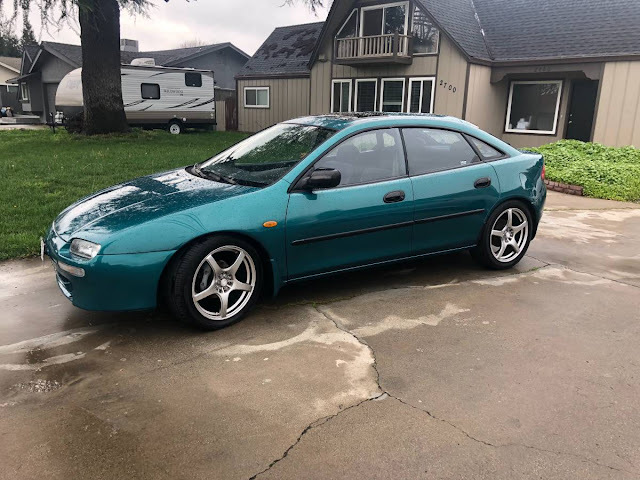 It was known as the Mazda 323F, Mazda Astina, Mazda Allegro, or Mazda Artis, but you've probably never heard of ANY of those cars because it was only sold in Japan, Europe, Chili, Columbia, New Zealand and a few other obscure locales...now that I look it it...it appears to have been sold EVERYWHERE but North America. 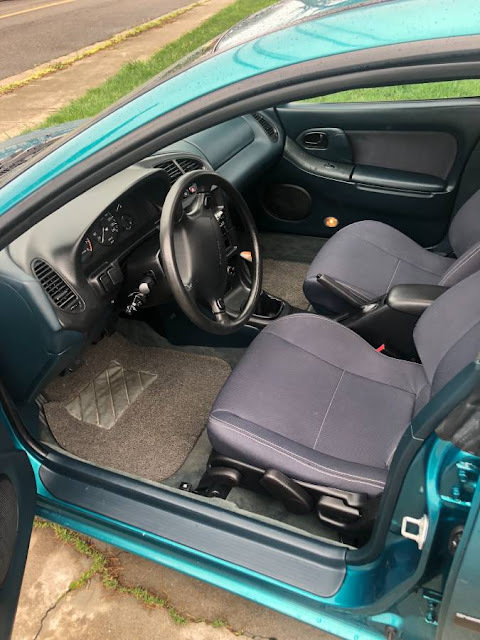 Find this 1995 Mazda Lantis 323F offered for $9950 in Santa Clara, CA via craigslist. Tip from Matt. Car is like New inside and out !!! Nice shape...that’s writing checks the motor can’t cash. According to wiki, this one is motivated by 81-115bhp, since the 147-pony R was only available in JDM and had five wheel studs. “Designed by Porsche” appears to be a bit of a exaggeration; the designer did at one time work for Porsche but was at Mazda when this car was penned. It’s cool though, for sure. And it’s probably more funner to drive since, you know, Mazda. I used to tell people my Miata had suspension designed by Lotus. 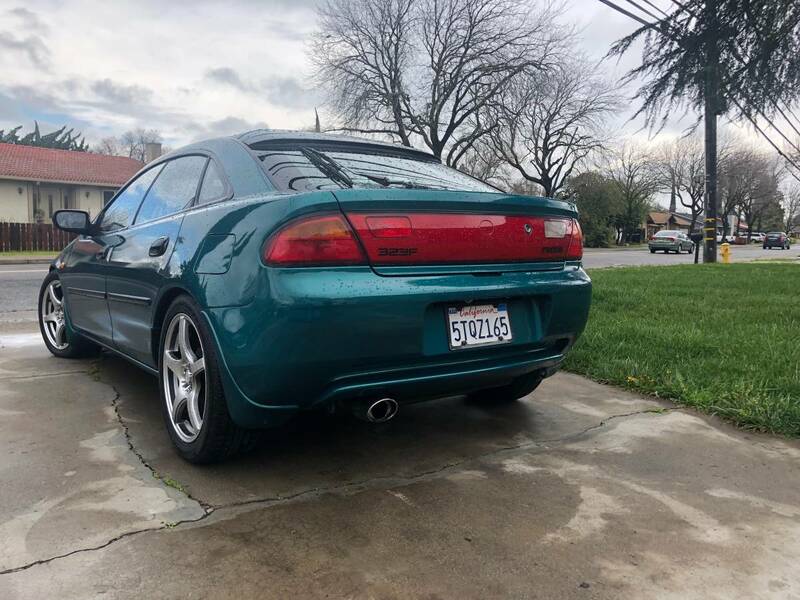 If asked about it I explained I rode in a Lotus once and built the coilovers myself so there is a clear connection there. Someone must have squeezed the 25-year rule pretty hard to get this one in, and in California to boot. Certainly an attractive design, compared to the very conservative Mazda Protege that we were receiving at that time. Mazdas of that era were a LOT of fun to drive.